Since 2001, Oakland's Katabatik collective has explored cold, esoteric electronics like few others. Operating outside the traditional club paradigm, the label and event series hosts clandestine gatherings in urban spaces and the mountainous forests of California and Cascadia. 2017 looks to be a busy year for the label as they have six releases out this Spring with more planned for the summer. The Brvtalist now looks at the excellent Spring offerings, half of which are out now and the other half due on May 1st. First up is Nommo Ogo's Unknown. A truly genre bending experience, the tracks were recorded in 2014, just after the group's co-headlining tour with black metal innovators Wolves in the Throne Room. The three tracks defy categorization and encapsulate the listener with cosmic electronic sounds and pulsating rhythmic hypnosis. We love the group's layered complexities and evil vocals. Unknown is a great way to introduce the label's co-founders and an enticing invitation to witness the group's now infamous outdoor performances. Out now. Also available now are releases from Thee Source and Scarford. Beginning in 2011, Thee Source introduced their unique industrial tekno sound up and down Interstate-5. The duo's ceremonial noise and breakcore influence is evident in their productions and the self titled EP is a quiet, but venomous release from the Olympia duo. Rounding out the first three is Who Are You, by Bay Area underground legend Scarford. Active in the underground since 1995, Scarford is the most recent moniker of artist and producer Scott Arford. The seven track release is a warm embrace filled with soothing synths and rich waves of analog assaults. Due out on May 1st, are releases from Brvtalist favorite Identity Theft, Dimentia and Atlea. 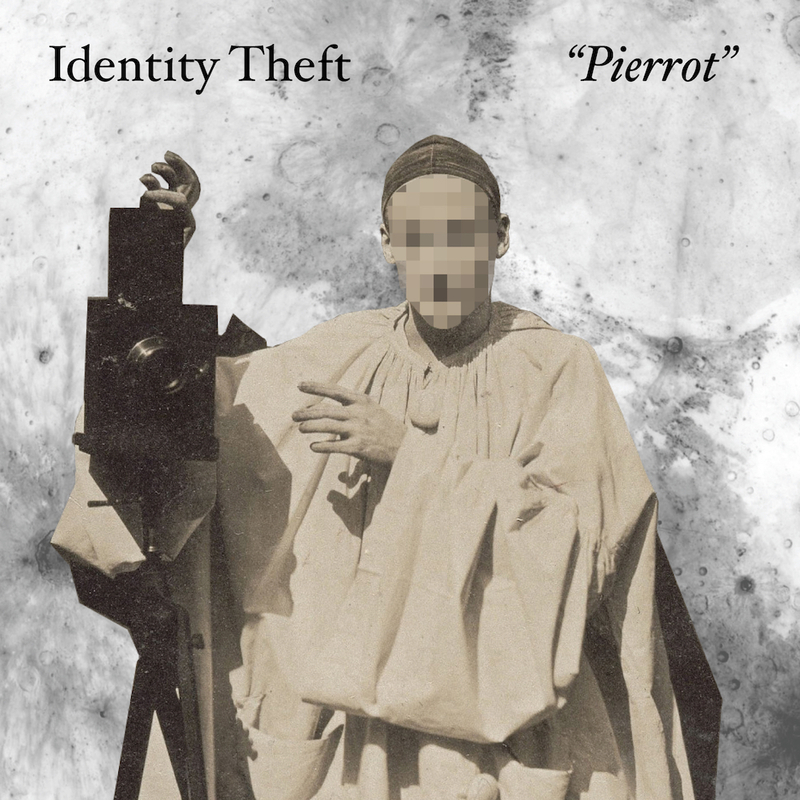 Michael Buchanon's project, Identity Theft has captivated us for the last few years, with his unique blend of minimal electronics, techno and ambient productions. Pierrot is the latest offering which is spot on with its driving force of paranoia, dystopia and nostalgia. Another favorite to watch is northwest mainstay Dimentia. The forthcoming New Flesh is a electro-infused, alchemical masterwork which showcases the artist's breadth of expertise and dancefloor destruction. Rounding out the Spring batch is the experimental prowess Atlea. I blows through like an icy winter from the artist's home in Alaska. Active with Katabatik artists for over two decades Atlea fuses techno and west coast electro like few others and I gives us five new tracks of unparalleled electronics. With more releases planned for this summer, Katabatik is a welcome sonic assault on the senses that push the boundaries of electronic experimentation and live performance. Be sure to keep an eye on this label and if you're in the Pacific Northwest, do your best to attend an event by this crew. For more visit Facebook and Soundcloud.